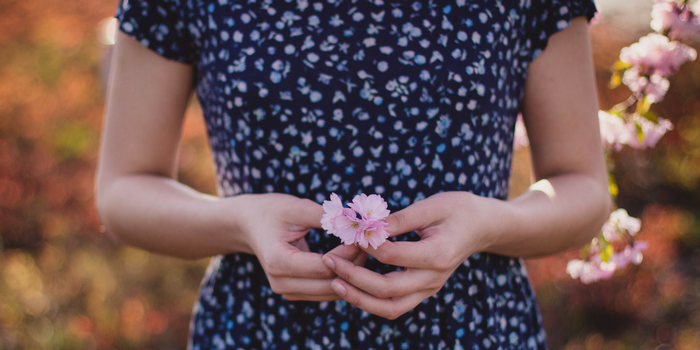 When you’re faced with disagreements or difficulties in a friendship, how do you respond? I tend to be a runner. When I’m hurt or things become hard- I withhold my feelings. I don’t take the time to talk things through and this causes me to slowly pull away. This creates distance within the friendship and eventually, this distance grows until the friendship fizzles away. Have you ever believed the lie that you should only surround yourself with “positivity?” And that positivity is more important than pursuing a deep friendship? Some friendships may require you to give more than you get. While this may be hard, it reminds you that not everything is about you. It gives you an opportunity to pour into someone else and to give without a return. This will grow and challenge you to still find fulfillment in that type of relationship. I’ve walked away from friendships prematurely. I should have fought more for the friendship and not been so quick to pull away. I have nowhere near perfected this but it’s something I’m trying to work on. Why? Because in my relationship with Christ, I am that difficult person and He hasn’t given up on me. Christ has shown love and compassion and I am called to give my love in the same way. 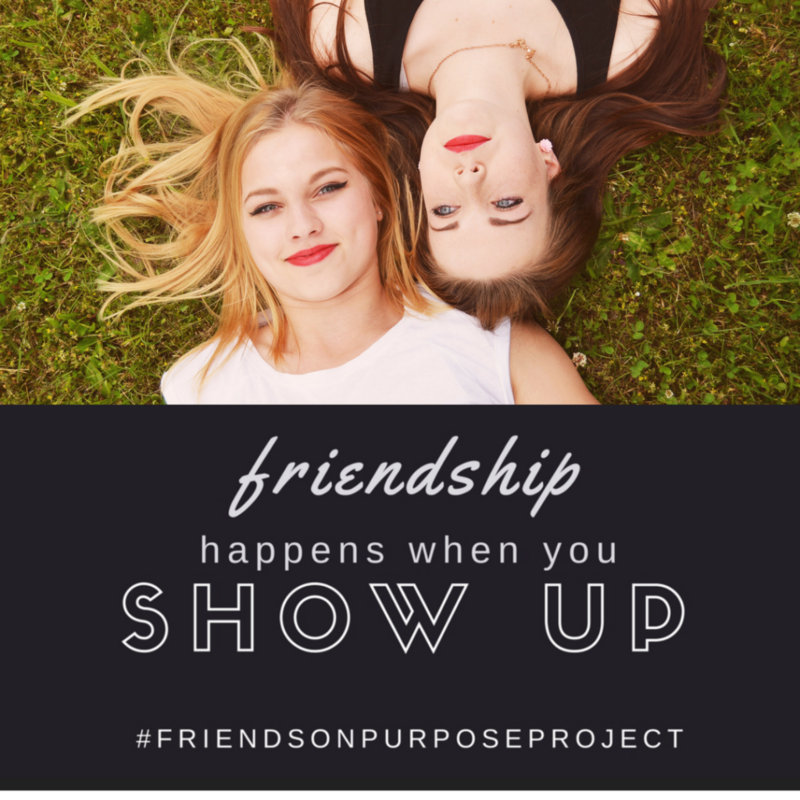 Do you know someone who doesn’t invest as much time into the friendship like you do? Do you know someone who is stubborn and won’t admit when they’re wrong, even when they know you’re hurt? Do you know someone who reaches out only when they need something from you? These people are difficult but they aren’t toxic. Toxic people are those who purposely seek out ways to hurt you and others around them. Difficult people are the ones who are working through hurt in their own life. So we shouldn’t give up on them. Can I gently remind and encourage you that Jesus didn’t give up on the difficult people? Peter was friends with Jesus and he failed miserably. Yet, Jesus didn’t take that as a sign to dump Peter off to the side. Jesus chose to trust and love Peter after the ultimate sign of betrayal. However, Jesus forgave, saw the good and entrusted Peter with a lot. He did not give up on Peter when things became hard. These relationships, whether they’re friends, family members, or spouses need one thing; your love. They don’t need you to run away from them. They don’t need you to dwell on who they are or aren’t. We need to remember that these people aren’t perfect, just like you and I. You will have friends who hurt you. You will have friends who will make you question your trust in them. This doesn’t mean they’re toxic. It means their human. I wish I could stand here and tell you I’ve never failed as a friend, but that’s simply not true. And neither is it true for you. As you read this today and think about your most difficult relationship, does frustration and a desire to quit come to mind? I want to encourage you that although that relationship may feel draining, God can still use you. He may use you to speak truth and encouragement over their lives. 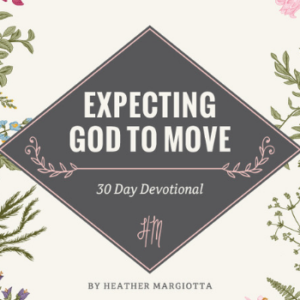 He may use you to show them what patience and grace look like. And remember, there more than likely was a time when you were the difficult person and there were people who never gave up on you. 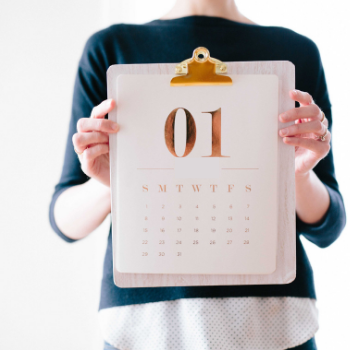 As a special bonus, when you join Friends on Purpose Project you will receive a FREE monthly printable calendar! « Do You Want True Genuine Friendships In Your Life? Sometimes this is a real challenge for me. I want to be forgiving and compassionate, but I don’t like to be around people who are verbally abusive or overly offensive. It can be tough to decide to cut ties with certain people. You make a great point. I do think there is a difference between someone being difficult verses verbally abusive and overly offensive. I think we can still show love to those people but we also need to protect ourselves. Yep, I give up on difficult people or I draw back and put up a wall. 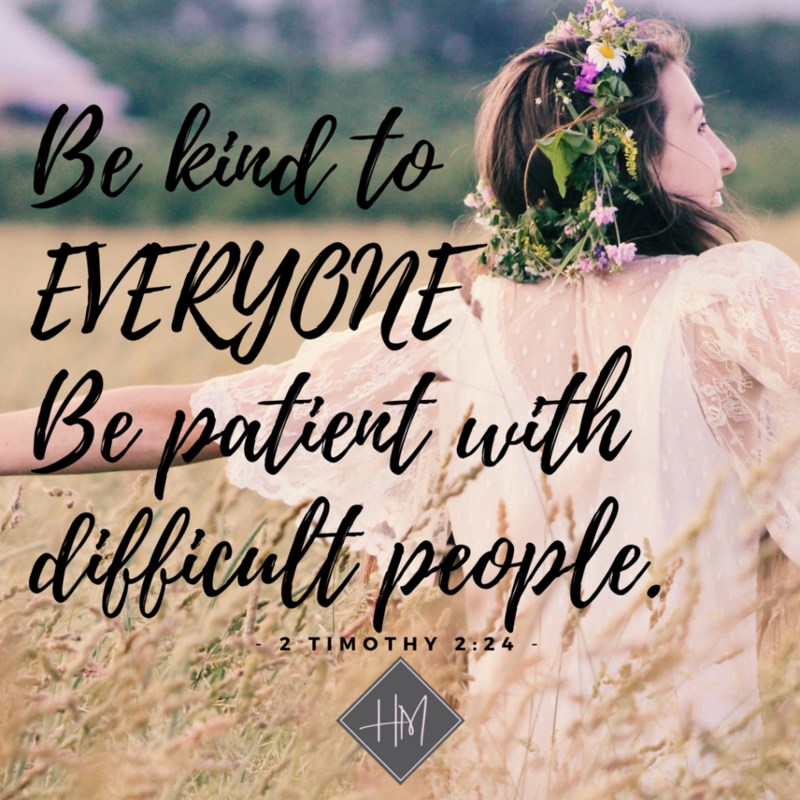 This is a great reminder of how Jesus treated difficult people! Yes! I am the same so It’s def. hard at times. This is very true. I’m the type of person who will give someone more chances than I probably should, and who will fight to keep a friendship alive. However, over the years, I’ve learned that sometimes it’s best to let people go and not hurt yourself emotionally (referring to people who have done the same repetitive negative behaviour for years on end). I agree. I am the same way with giving many chances and have been hurt because of that. However, I also think that when the hurt happens the friendship can pivot and doesnt have to completely go away. Blessed to hear how God used this for you in your life. There def. are friendships that are for only a season and some friendships need to be altered so you don’t get hurt. I think this is what makes real and long friendship last: you shouldn’t give up on your true friends no matter how difficult they are. And you do have some great tips for this! Yes, and even though some friendships are only for a season- knowing it didn’t end because you didn’t fight for it is important. I’ve been lucky with my friends, to find ones who I’ve connected with and stayed friends. Family, on the other hand, I’ve had some difficulty keeping good relationships with each member. At times, I’ve wanted to give up on them, but eventually I recommit and work to recover the relationships. A couple are still a work in process, but I think we’re getting there. Family is always…. a different breed. haha. They can require much more work for sure. Same here. I’ve had to reevaluate and come to terms with the idea that I’ve given up too easily. I’m so glad you made the distinction between difficult people and toxic people. There is a large difference! Yes! And I’m not sure if people realize that honestly. As an introvert, the simple act of showing up is often the hardest for me, but real friendships are so worth it. Yes, I believe that is common for a lot of people honestly. Life gets busy and for a natural introvert- showing up would take a lot of effort. So when my introverted friends do, I appreciate it! Thank you for this beautiful reminder to be gentle, with self as well as others. Indeed, we are all works in progress! Staying present to what is unfolding in the moment requires practice, and the gifts are plentiful when we muster up the courage to say “Yes!” to love. Thanks, hope you join us! Friendships can be challenging at times. But sometimes you need to let that person be who they need to be and love them anyway. This can be difficult, but I’m definitely the type of person who will fight for my friendships until it gets to the point where I can’t give any more. My friends are in my life because I saw something special in them and that’s worth fighting for! Thank you for sharing ???? I think I’m a runner. I love your perspective on this…so much to think about. Not only that, but what I know from Jesus and from other good men alike is that they never focused on the negatives, they were all a case of things that pass through. Definitely love the meaning of this post, having said my point it does not mean that we can’t stop and ask ourselves those questions. This was just what I needed to read today. Thank you!